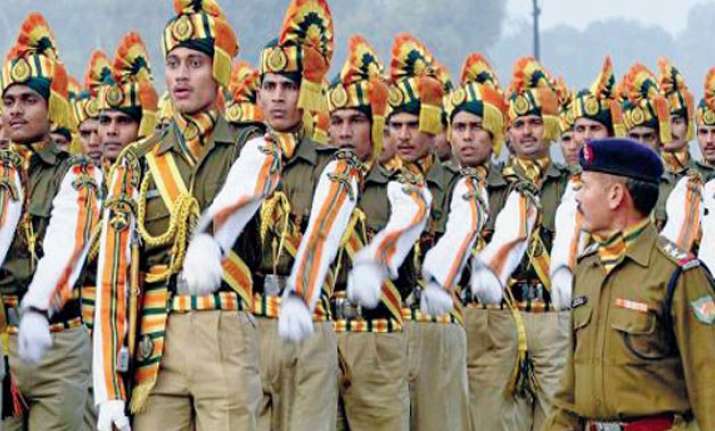 ITBP recruits 13 posts, whose full details are shown in the name of the post, rank, salary, age limit, eligibility below. It is a basic salary, it will be added to the various allowances payable by the government. Accordingly, you add 30,000 rupees to them and they will be closely monitored. Sir iska exam nhi hoga Kya??? Ye telecom wali post Nahi dikhara hai.